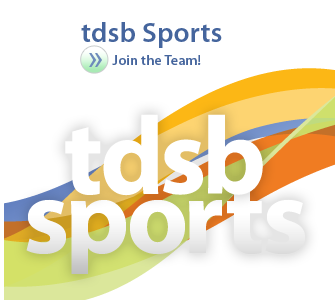 The Toronto District School Board (TDSB) is the largest and one of the most diverse school boards in Canada. 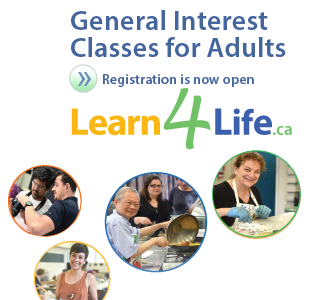 We serve approximately 246,000 students in 582 schools throughout Toronto, and more than 140,000 life-long learners in our Adult and Continuing Education programs. With over 40% of our graduates ranking as Ontario Scholars, more than 80% of our graduates go on to university or college. TDSB staff members are the backbone of the system. 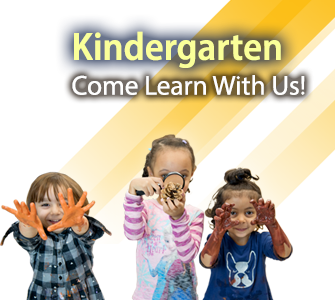 A talented community of educators and support staff are dedicated to enriching the lives of all students and helping them achieve success. 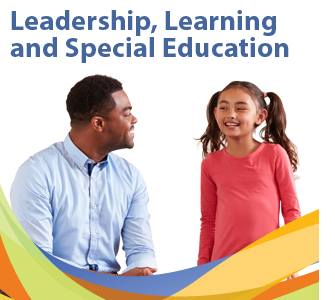 The TDSB employs approximately 38,000 individuals who build a positive learning environment by supporting our Strategic Directions and Mission Statement. Our standards are high because our students are our number one priority. The TDSB Chair of the Board works with the other publicly elected Trustees. 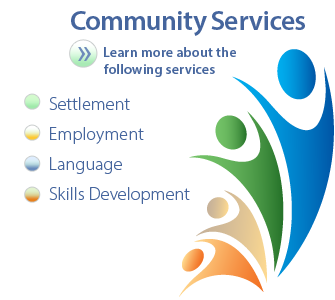 Trustees represent the families in their wards and ensure that all concerns of their communities are brought to the attention of the Board. 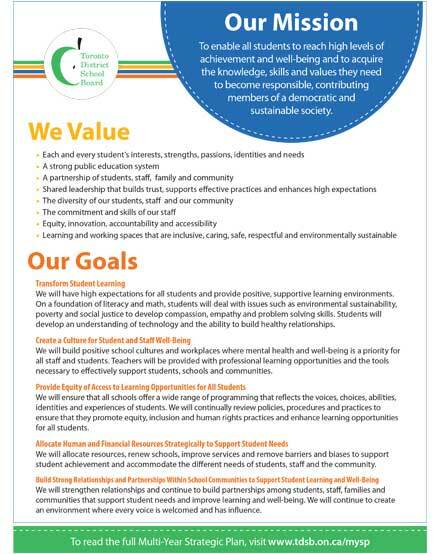 Read TDSB's Multi-Year Strategic Plan. 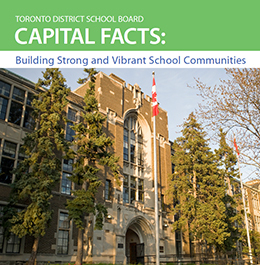 The Toronto District School Board is the largest school board in Canada and one of the largest in North America. 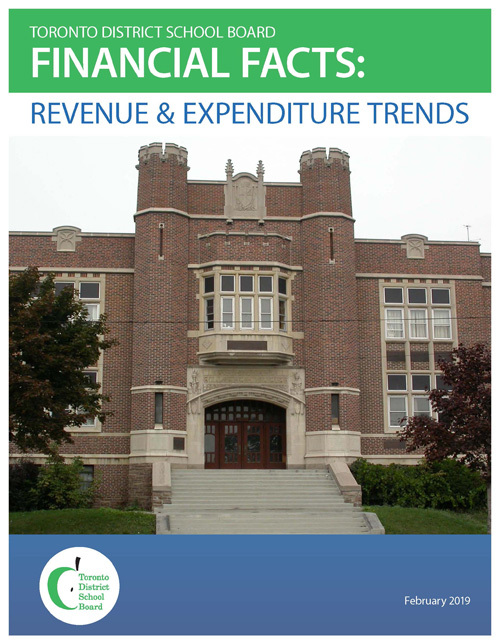 We have nearly 600 schools and serve approximately 246,000 students each year. There are over 120 languages spoken by TDSB students and their families. 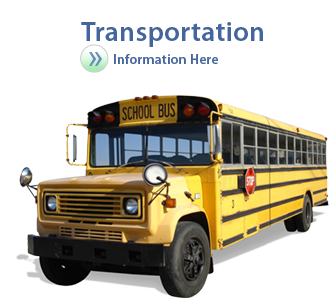 15,500 permanent support staff and 4,000 supply/casual employees (including Designated Early Childhood Educators, professional support workers, caretakers, maintenance staff, IT support, administrators, etc. ).